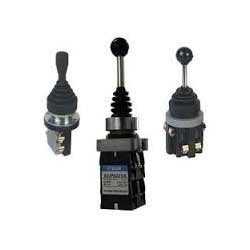 Our range of products include sfu main switch, float switch, l&t switch gears, main control switch, mccb switch and monolever switch. Being the leaders in the industry, we are providing quality approved SFU Main Switch in the national as well as international market. Our offered array is manufactured in conformity with global quality standards utilizing cutting edge technology and premium quality raw material in compliance with international quality norms. 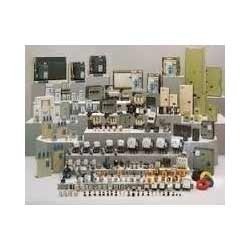 Moreover, these products are available at economical prices. 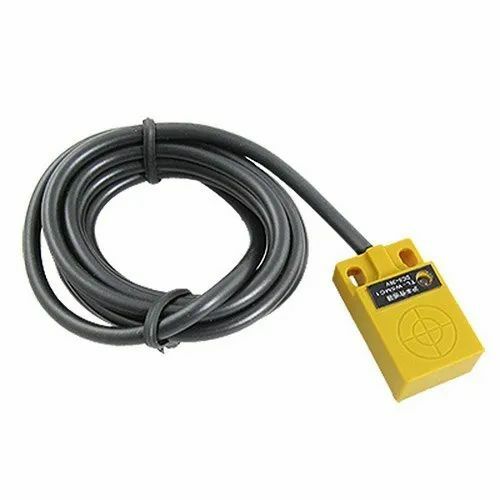 Keeping in mind the varied needs and requirements of customers, we are manufacturing and supplying quality assured Float Switch in the national as well as global market. Our offered range is strictly tested by our quality analyzers on various parameters to ensure their smooth finish and high performance. Moreover, these products are available at very affordable prices. We are offering L&T Switch Gears. Our range of switchgear can be used in association with electrical disconnects, instrumentation and control equipment. 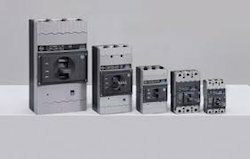 These industrial switchgear are manufactured under the able guidance of highly qualified engineers, which makes them highly reliable. 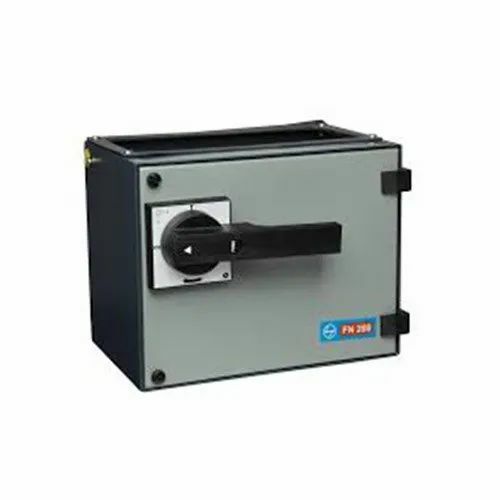 In order to meet the several requirements of our respected customers, we are involved in offering quality assured grade of Main Control Switch in the national as well as international market. Our offered array is developed in conformity with global quality norms using optimum quality components and progressive technology. Along with this, these products are highly appreciated for their sturdy construction and reliability. 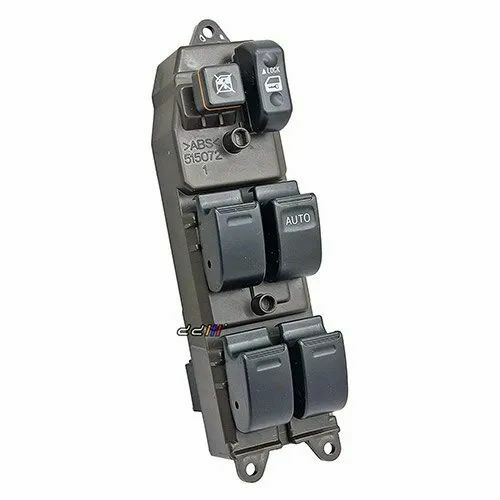 With rich market knowledge and experience, we are presenting our clients a qualitative MCCB Switch which is highly acknowledged for high performance and rugged construction. Our offered range is manufactured using cutting edge technology and superior quality raw material in conformity with industry set norms and guidelines. 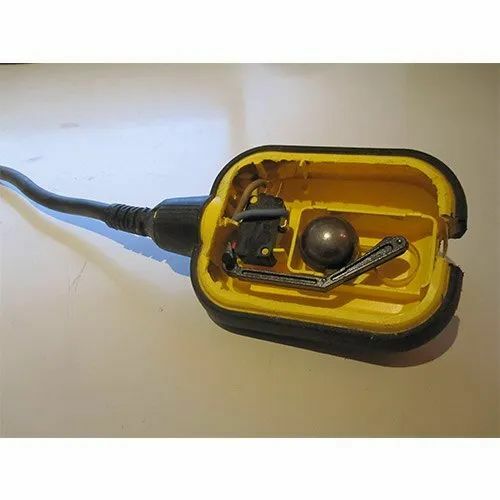 Moreover, these products are available at very competitive prices.